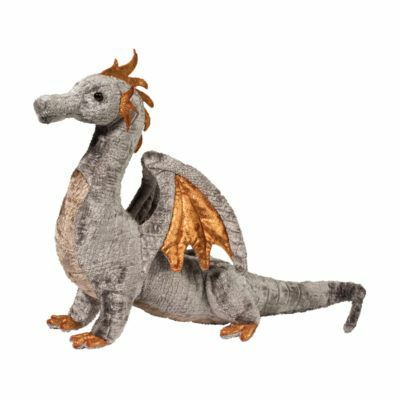 Meet the fantastical creatures of myths and legends in Douglas' Fantasy Collection. 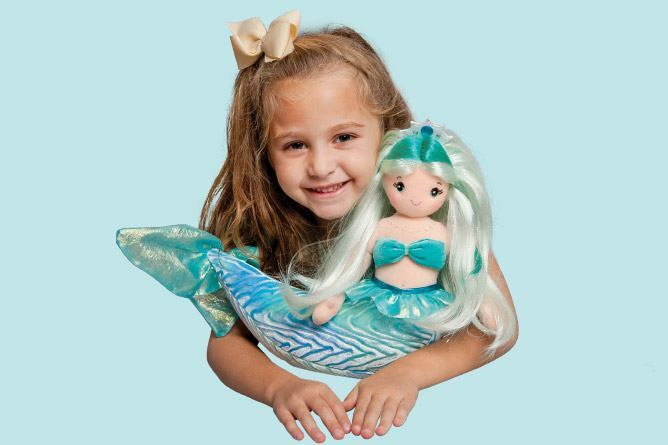 Inspire a world of wonder and imagination! 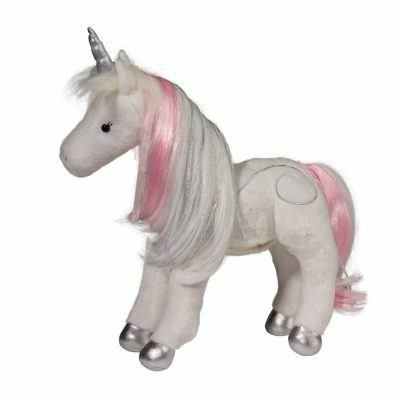 Unicorns are known for their purity and grace! 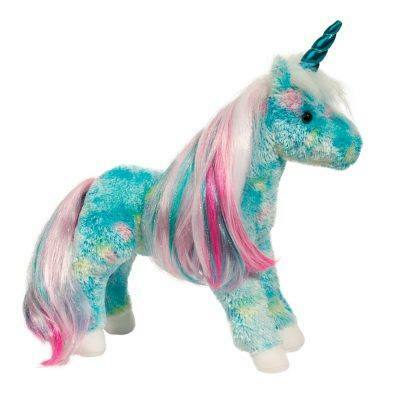 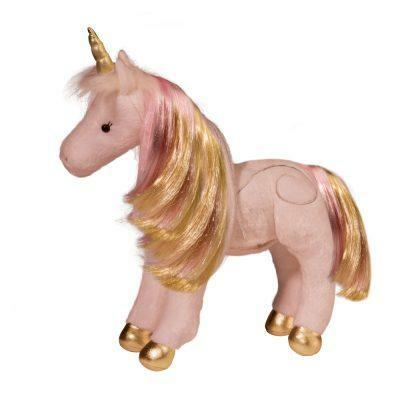 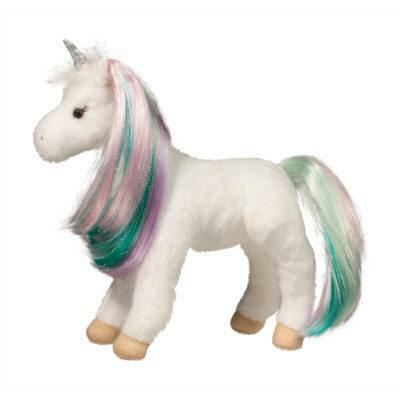 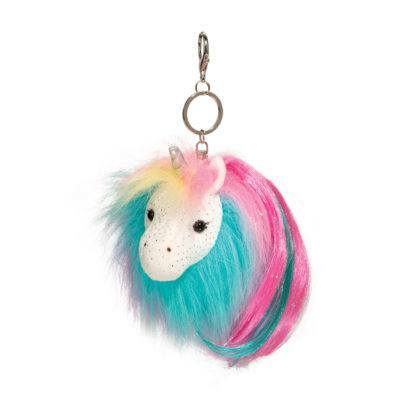 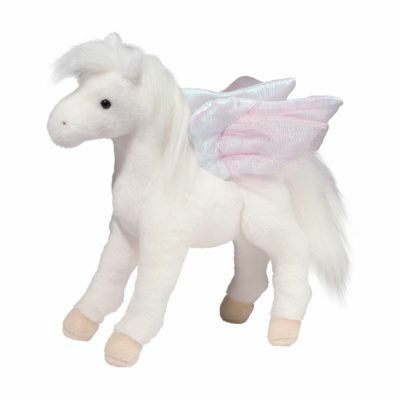 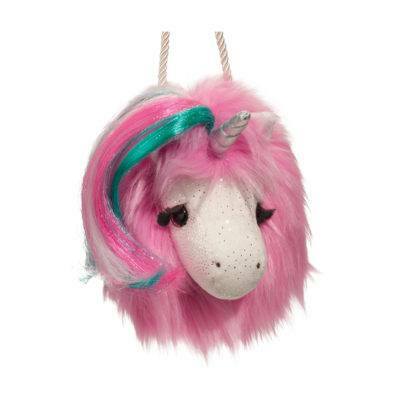 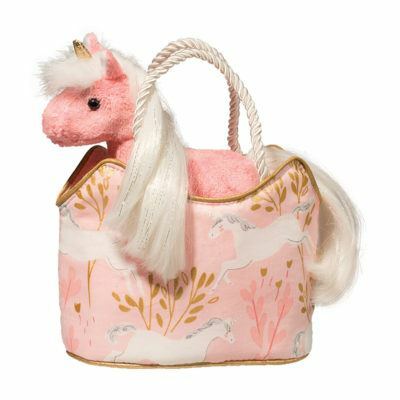 Douglas’ imaginative Unicorn Collection is no different. 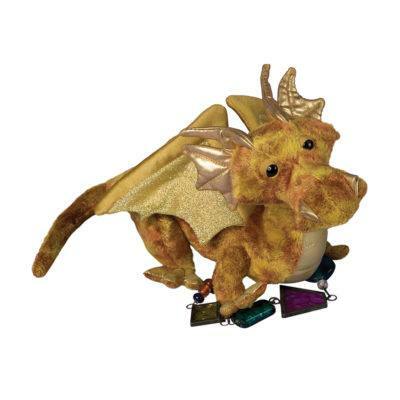 Find a new magical friend today! 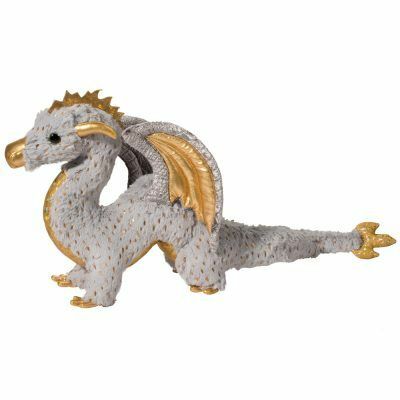 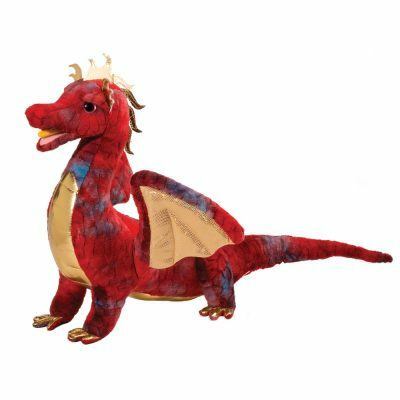 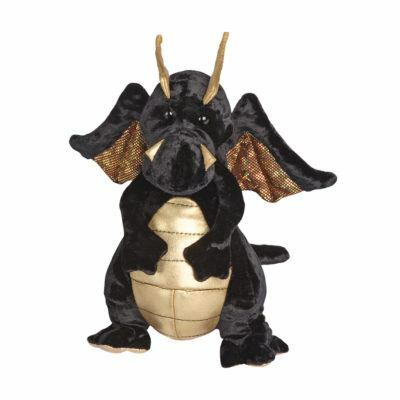 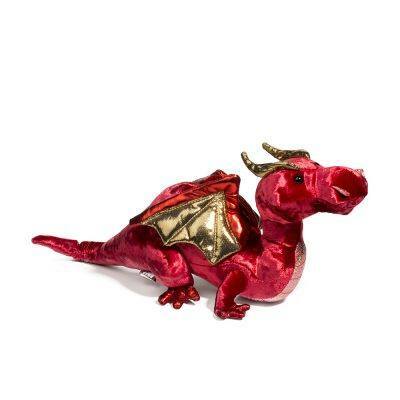 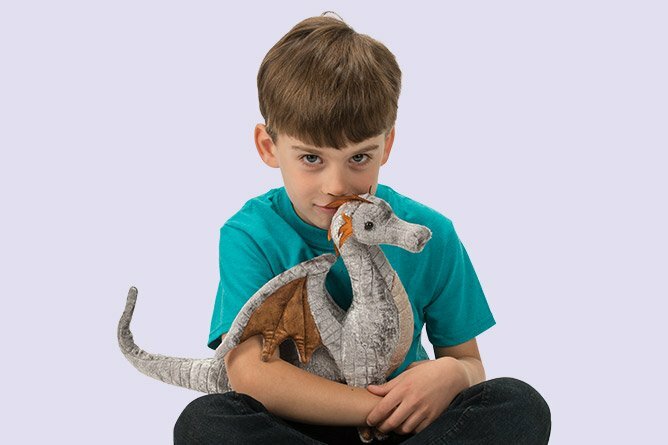 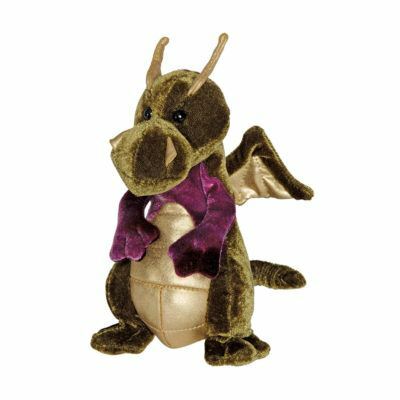 Dragons were once feared creatures of the land but you wouldn’t know by Douglas’ magical Dragon Collection. 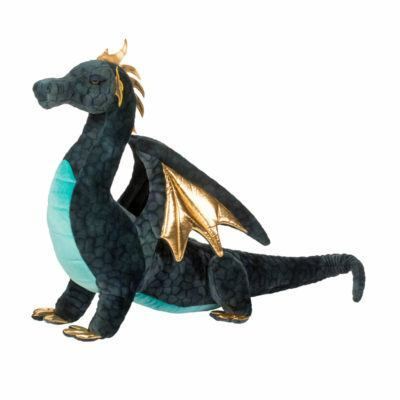 Soar with our favorite dragons! 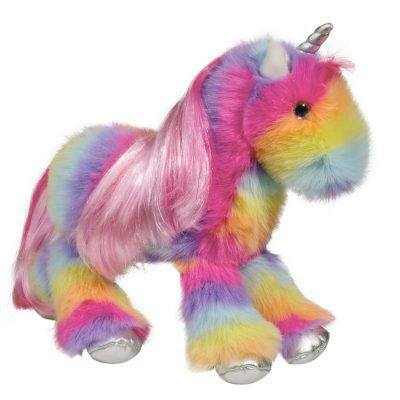 Fanciful and fun! 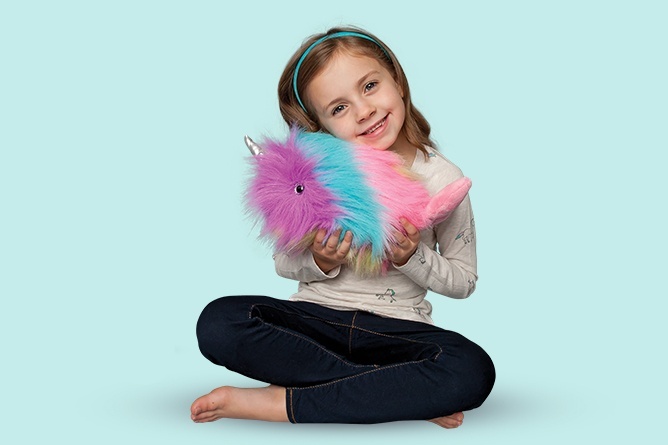 Our NEW Fur Fuzzle Collection is sure to inspire imagination. 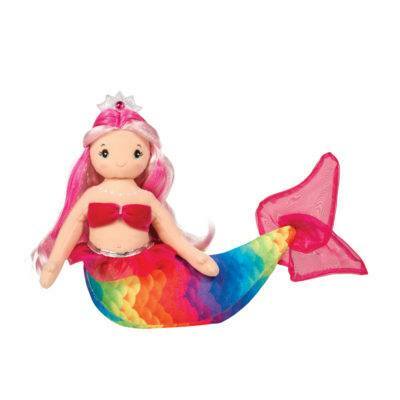 Explore the depths of Douglas’ Fantasy collection and discover our Mermaids! 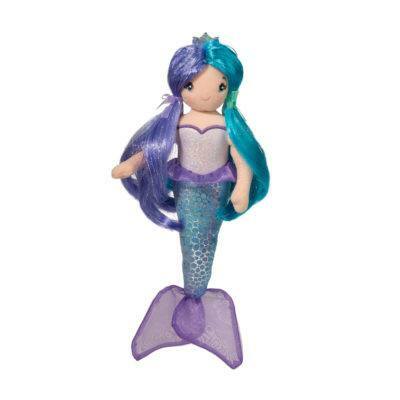 Unlike real Mermaids, ours are not hiding in the sea and have come out to play! 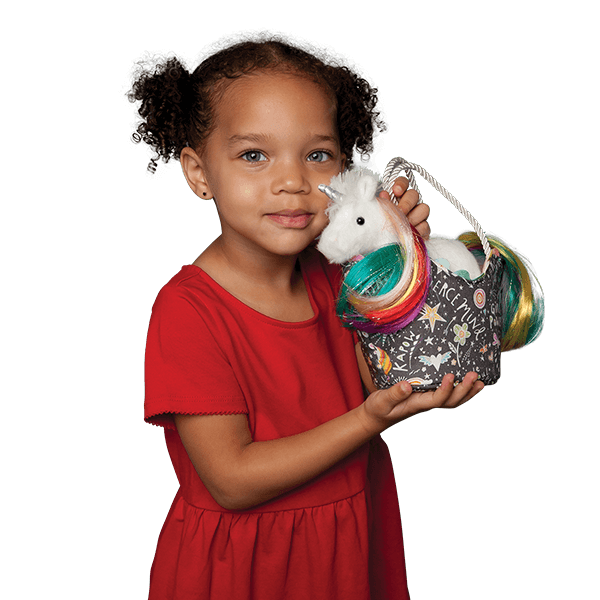 Don't miss our new Light & Sound Collection! 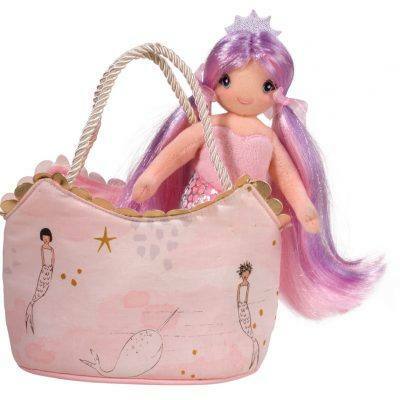 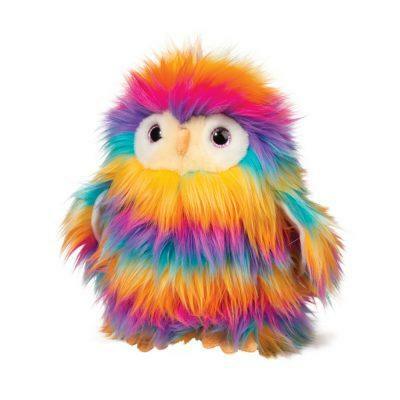 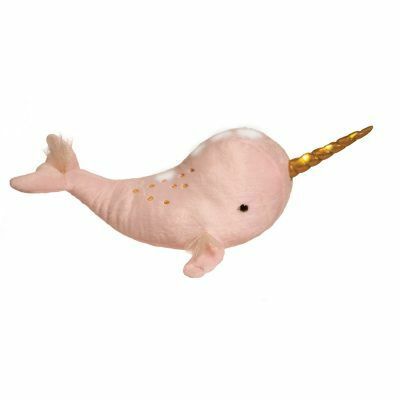 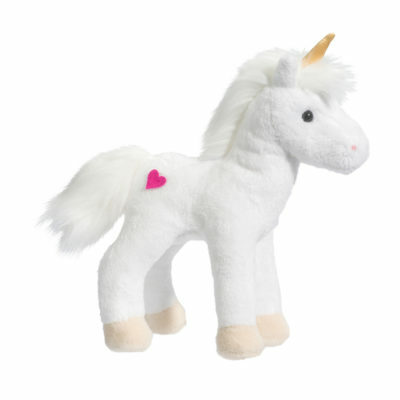 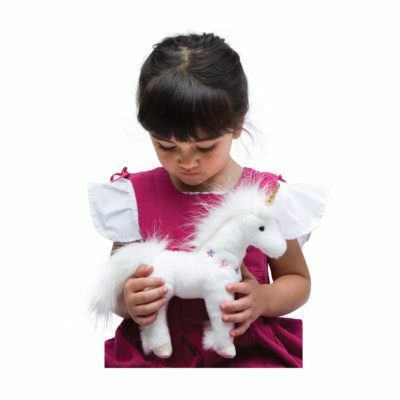 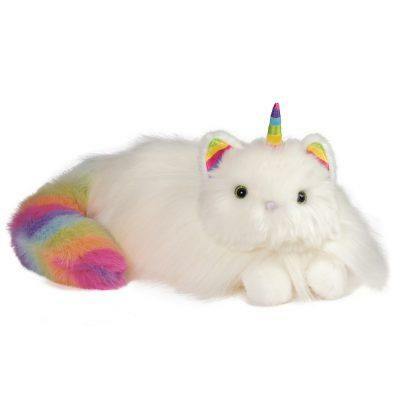 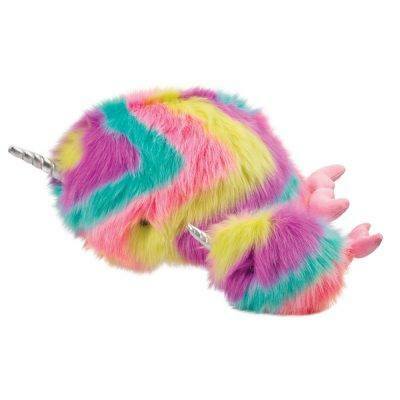 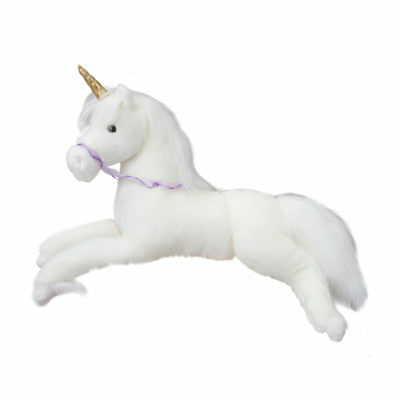 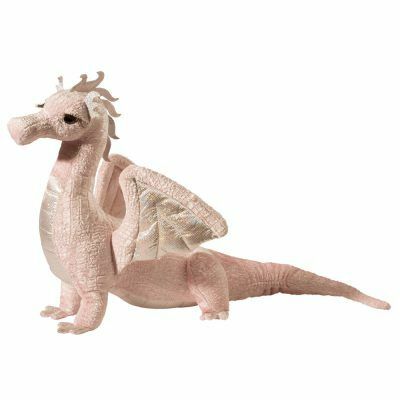 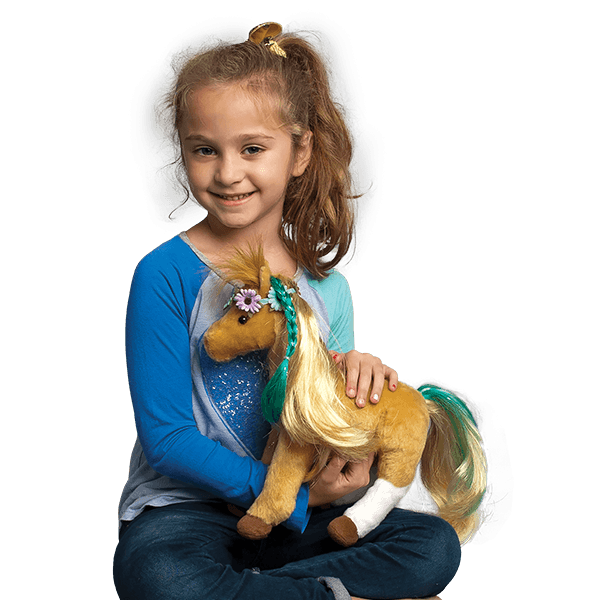 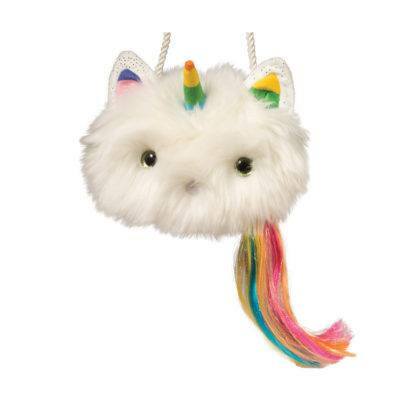 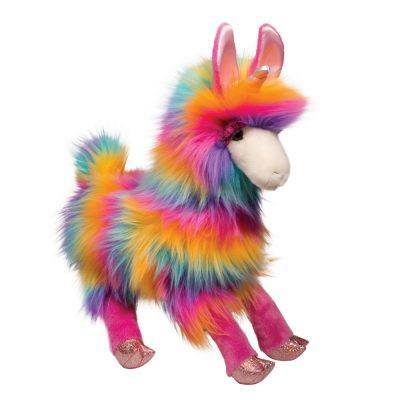 These ever so soft and magical plush friends are interactive and magical. 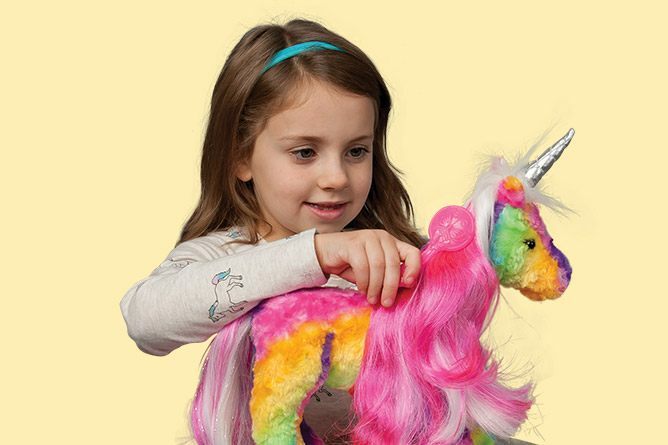 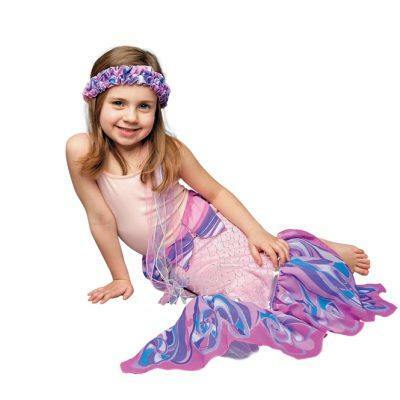 Enter a fantastical world of mermaids, unicorns, dragons and more with Douglas' Fantasy Collection.